I loved secret messages as a kid. There’s just something fun about having a message in “plain sight” that only you know about. It’s fun and can be totally unexpected when planned right. 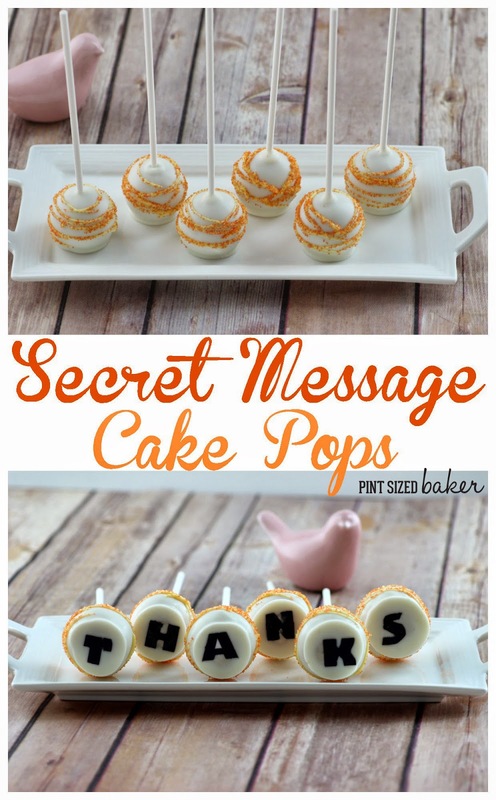 That’s what these fun Hidden Message Cake Pops are all about. 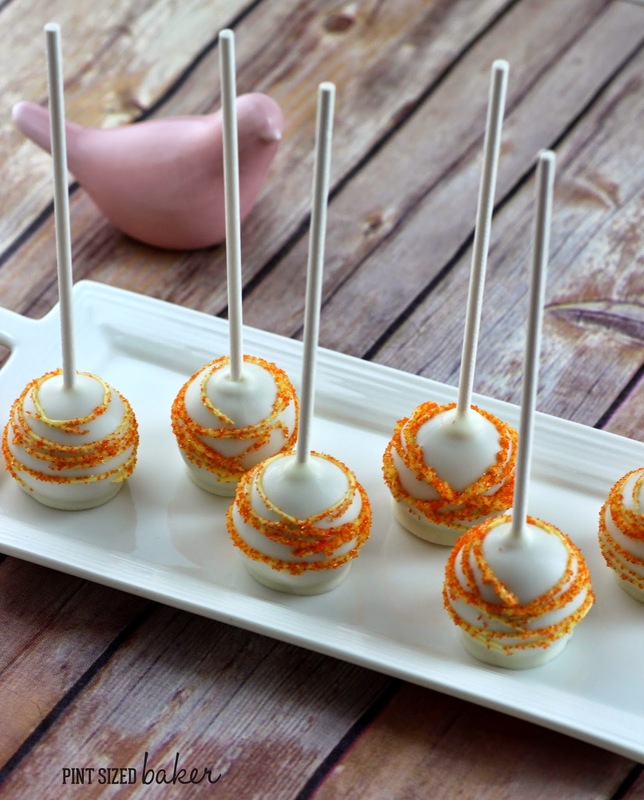 The presentation is just a bunch of cake pops, but there’s a secret word spelled out under the cake pop. 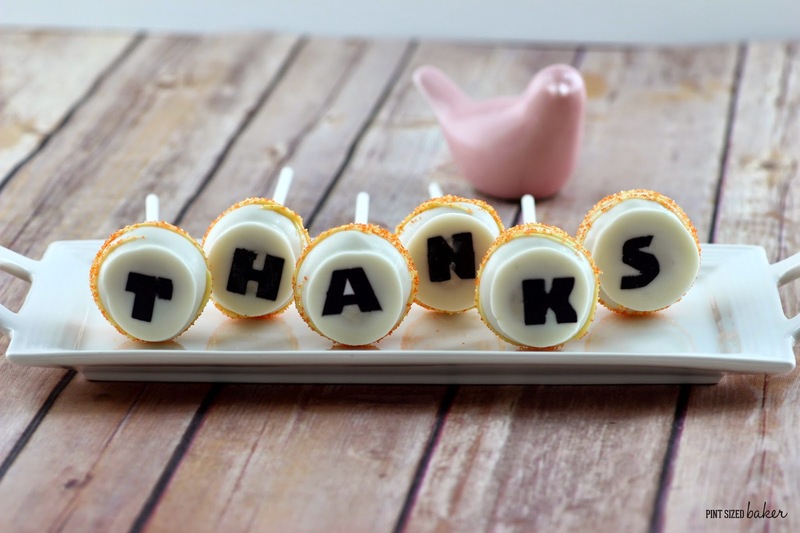 Everyone loves to get a gift of cake pops, but what if you could add an additional message? “Be Mine” for Valentine’s Day; “Prom?” – “Happy Birthday” – or even “Marry Me” would be a great way to totally impress someone and make it super memorable. 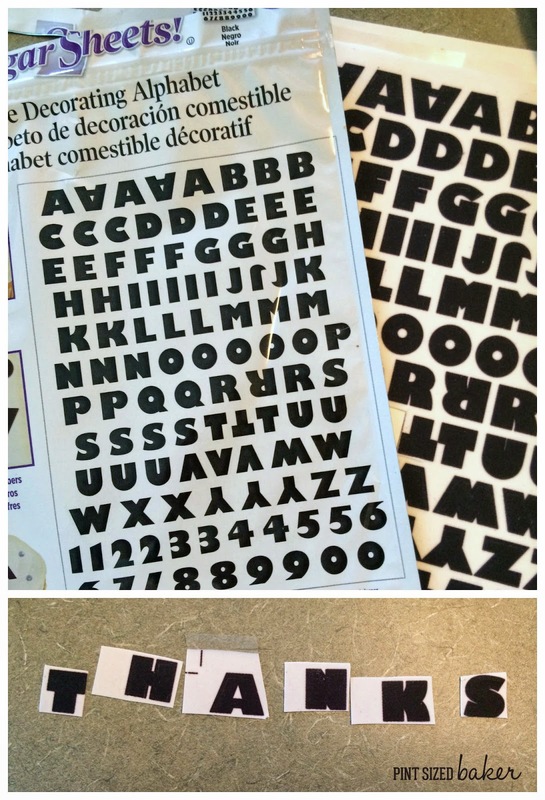 I simply bought some Wilton Sugar Sheets, cut out the letters and set them aside. 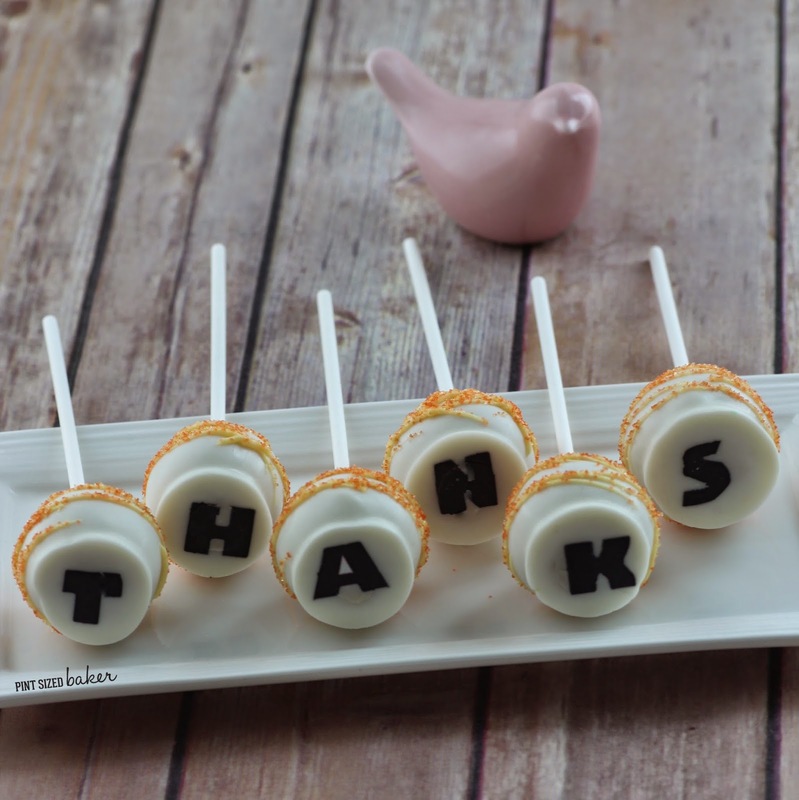 While dipping the cake pops, I simply placed them down over the letter and let them dry before decorating them. The letters were tricky to cut out, especially the “s”, “k”, and “n”. It was those sharp, small corners that were giving me a problem. I’m not sure if it was because the letters were old, or they got dry. I can just see lining these up to give to someone and then slowly turning them over to uncover the message. Wouldn’t you like to receive these? Thanks so much for being a FAN!